We can help your charity to raise money. We buy coins, medals, jewellery and many other items from charities. 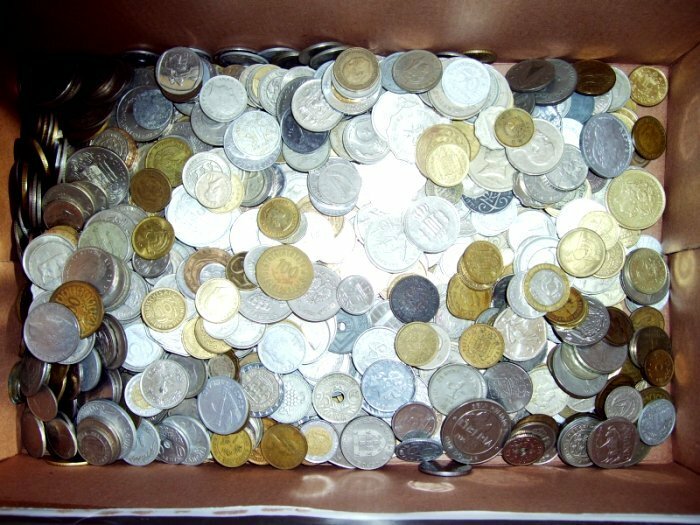 We buy coins in any quantity. 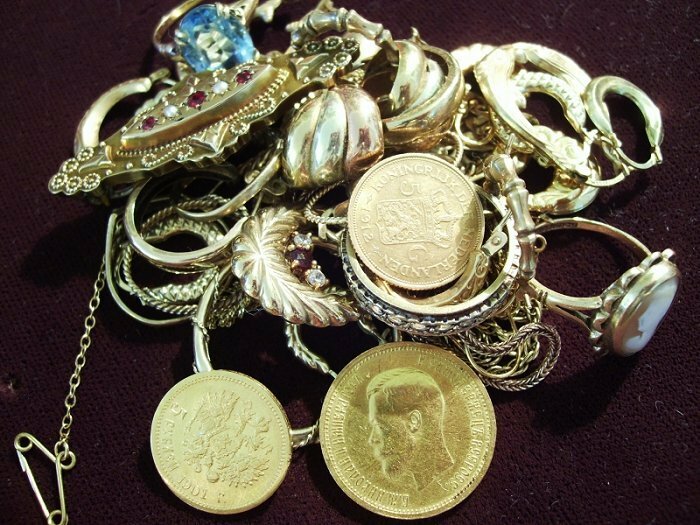 We buy scrap gold and silver from charities and can also assist by testing unmarked items.